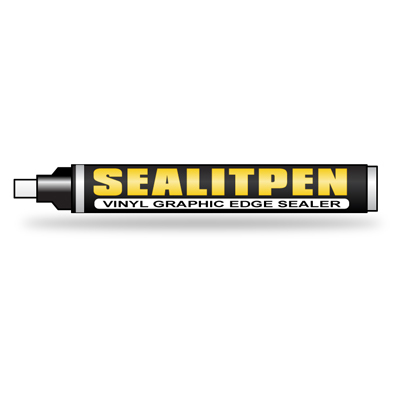 The Answer To Vinyl Graphic Edge Sealing Problems In A Felt Tip Pen! Contains fast drying one shot clear lacquer. 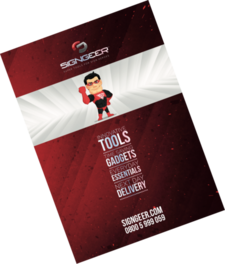 • Perfect for window tinting & much more! 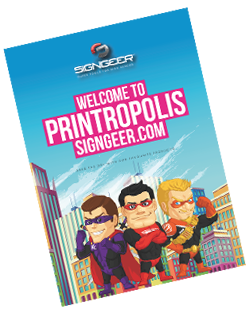 Tip: Simply run the pen around the edge of your graphics after installation for a tight seal.